Start your search below. When you’re looking for an online search for a home for sale in Chandler AZ or the surrounding Valley communities, you have a lot of options. You can use national sites like Realtor.com, Trulia, Zillow, Homes.com just to name a few. Unfortunately, these sites don’t always provide the most up to date & accurate information about a home for sale. You will find listings on these sites that may have sold months or even years ago. The information about homes for sale on these sites is often incorrect, displaying the wrong number of bedrooms, square footage…the list goes on. 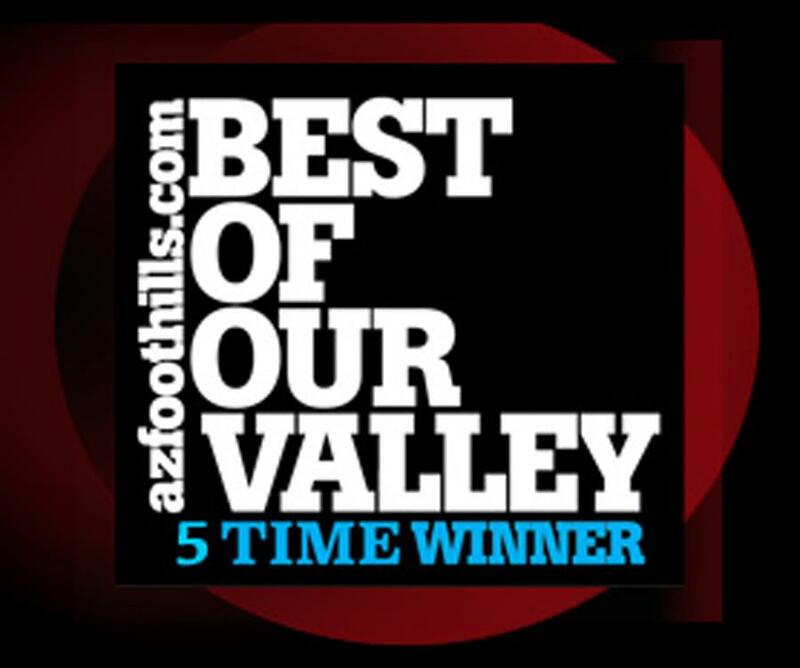 The best way to search for a Chandler home for sale or any other home for sale in the Valley, is to use the Arizona Regional MLS® home search engine. This is the actual home search that is used by Realtors® in Chandler and the Valley. This information is live, up to the minute and accurate. This MLS search is free for you to use, with no registration or obligation required, though we would LOVE to help you! You can search for homes to your hearts content. If you would like to save your search so you can be notified of new listings that match your home search criteria, you will have to register at that time. 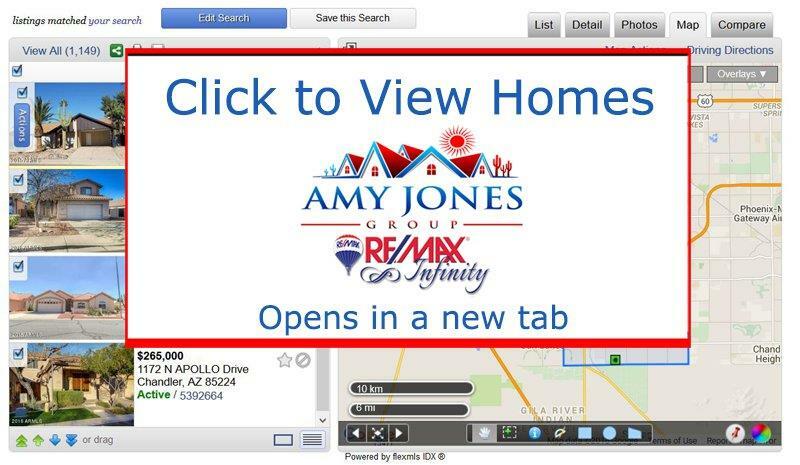 Simply type in the name of the city you would like to search and click on the little arrows to input the details of the home of your dreams. As you can see, you have many options to search by from the basics of square footage, number of bedrooms & baths, dwelling type (single family home, condo or townhome) , homes for sale with or without pools, homes on golf courses, horse properties and more. Don’t make the search too specific or you could eliminate a potentially perfect home. Remember that the information in the MLS is entered by the listing agent and there may be a feature that was accidently added or missed. If you’ve checked the box telling the search you only want to see homes with granite countertops and the listing agent forgot to include “granite countertops”, you could miss the home. So keep your home search a little broader when using the MLS search tool and give us a call if you would like help, or more information about any home. Have fun and if you have any questions or need any help, just give us a call at 480-250-3857. We’re here to help!